When Carl sent me the CD with all the photos and memorabilia one of the folders held several pages from a Silver Laughter brochure that was used in the early days for promotion. Over the next few days I will post the pages that were inside. The band at that time consisted of Jon and Kim Ludtke, Steve Elliott, John Carstensen and Denny Walton (with Carl on sound on lights). To the right is the cover of the publication which I just realized looks eerily similar to the cover of The Contents Are: album, “Though You” on the left (featuring Craig Hute, Dave Neumann, Paul Staack and Larry Smith). 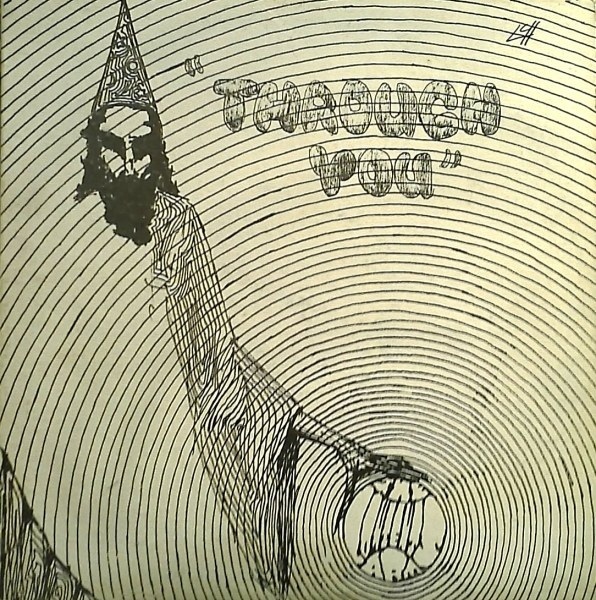 Remember, this was just after the psychedelic ’60’s! You be the judge! 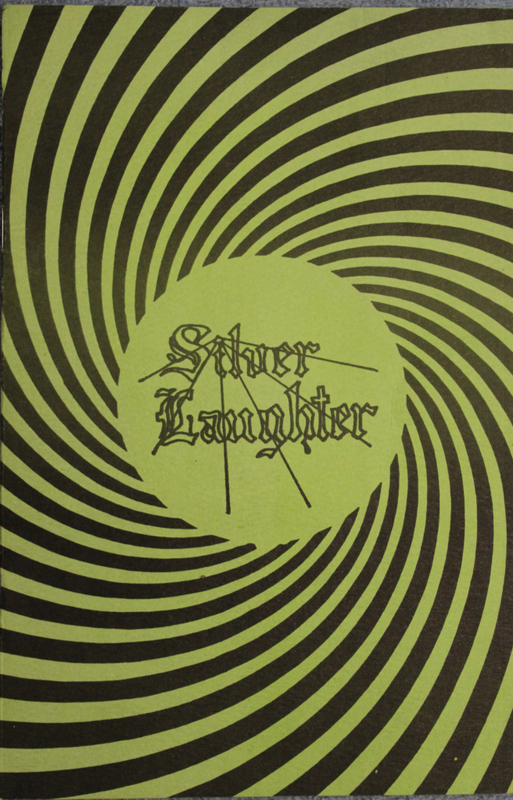 Pages 1 & 2 of the Silver Laughter Booklet | Silver Laughter & The Silvers!